Psst – want some trees for free? 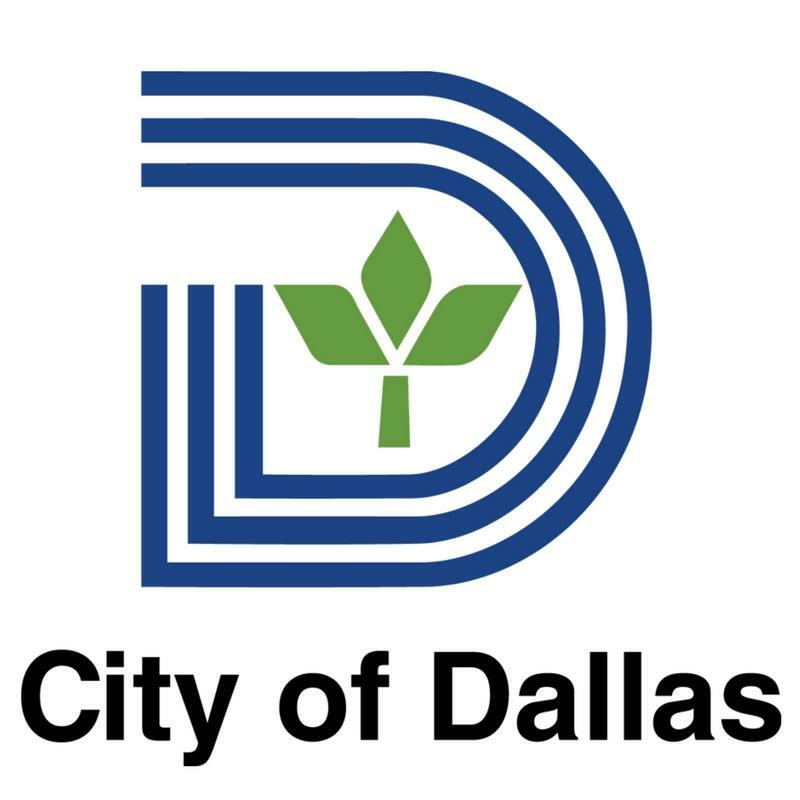 The City of Dallas has created the Dallas Reforestation Program in order to plant more trees in public areas. Trees beautify neighborhoods, cool the sidewalks and streets in the summer months, and help keep the air clean year-round. 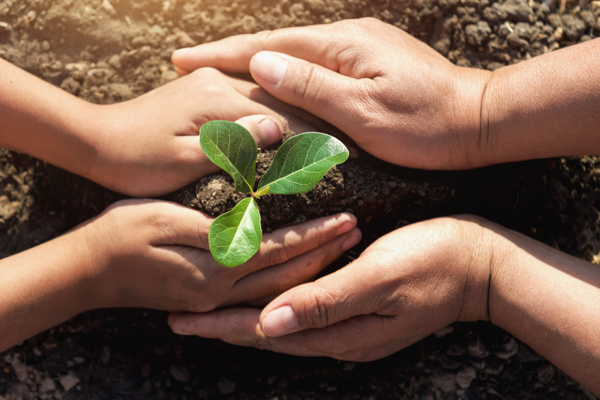 The Dallas Reforestation Program seeks to work with businesses, individuals, and groups such as neighborhood associations or clubs that have identified public space where trees are desperately needed. The process does involve some planning and paperwork; after all, these trees are living things and need to be properly cared for beyond their initial planting. However, the Dallas Urban Forest Advisory Committee is available to help guide you through the entire process. What is the Dallas Reforestation Program? The Dallas Reforestation Program began in 2007 as part of an effort to line the streets of Dallas with trees. This is being achieved via two different programs: the Dallas Reforestation Fund and MOWmentum. The Dallas Reforestation Fund was created from the fees charged to developers as an option for tree removal mitigation. Trees planted with money from the Dallas Reforestation fund can be placed in public spaces such as parkways and parks. For planting trees on medians, you must apply to MOWmentum. To apply to the Dallas Reforestation Fund, you must form a group (or be part of a group) that will be responsible not only for the planting but the general maintenance of the trees. You must then locate an area that you think would be a good candidate for trees and contact the local utility company for clearance. The group then selects approved trees from a list and fill out the form, which must include a sketch of the proposed locations of the trees. There is a minimum of 10 trees and a maximum of 50. Dallas Reforestation Fund application. MOWmentum allows individuals, businesses, and groups to help beautify neighborhoods. These can include elaborate medians with irrigation (parkways, bike paths, or trails are not eligible). Your application must include a Letter of Agreement for Volunteer Services and if you are registered with the city as a vendor, you may be reimbursed for up to 50% of any costs related to landscaping or irrigation. More information Here. The Dallas Reforestation Program has been a tremendous success. The DFW area now has one of the largest urban forests in the nation. According to the Texas Tree Foundation, one of the larger groups that work with the city on reforesting efforts, there are 510,518 trees in the DFW metroplex. And more are being added every day! If you know a space in your neighborhood that is sorely in need of some tree coverage, contact one of the above programs. They’ll help you help Dallas become a healthier, greener place to live.